Is there anything better than a Random Act of Kindness? That time someone handed in your lost wallet instead of taking it? When you were short of change at the parking meter and a stranger gave you the £1 coin you were missing? Or what about when you could see someone looking lost and gave them directions? At Essex, we are using the day as the focus of our third giving day, our annual one day event celebrating the impact that fundraising has on our campus. 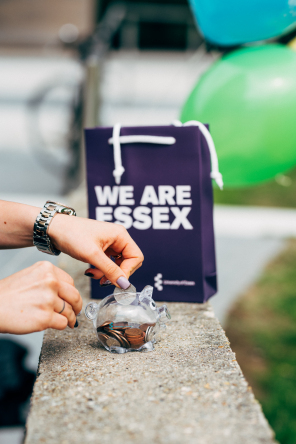 We are calling it #EssexKindness Day, and will involve a number of activities both on campus and online that will highlight the good of philanthropy, as well as raise money to help Essex students crowdfunding on our award-winning crowdfunding platform, Click. 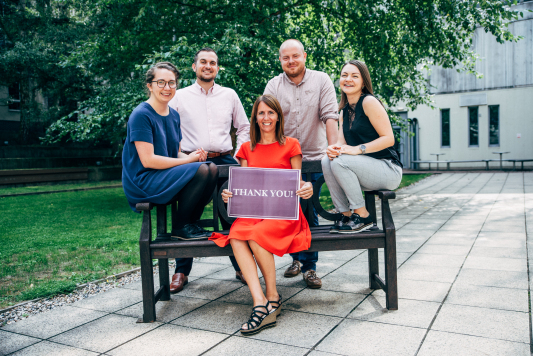 Our last Giving Day, #GiveEssex5, raised over £2,000, which matchfunded 8 student projects, all of which went on to successful campaigns. This year, we’d love to help more students, and for that we need your help. Why not cook dinner for a friend, pay for someone’s coffee, or call a family member for a chat? Ask them to pay it forward. Share your random act of kindness with a photo using #EssexKindness on Twitter or Instagram, we’ll donate £1 for that too! If you can spare some change, why not show your kindness by donating to our crowdfunding campaign. Random acts of kindness make us feel better, and make each of our little corners of the world slightly happier places. 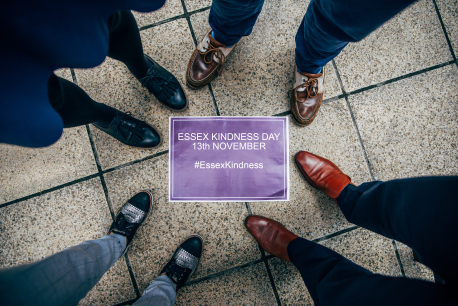 Join us on #EssexKindness day.